Happiness and Essence (สาระสุขสันต์): "Falling in love is easy BUT Staying in love is something special." 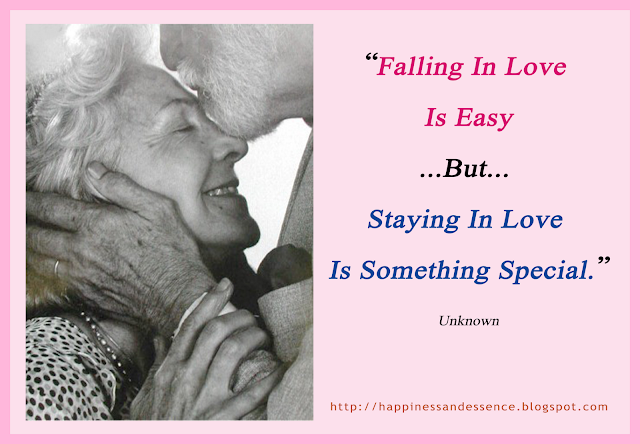 "Falling in love is easy BUT Staying in love is something special." Staying in love is something special."